So what is all the buzz about Smart Sweets? As a mother of 3 young children, I am really inspired by the owner and founder of Smart Sweets Tara Bosch. She has a neat story behind Smart Sweets, and how they came to be. We thought we would share her story with you below. If you are looking for a healthy alternative to all the candy out there being advertised to kids and yes adults too, then this is what you have been waiting for! Smart Sweets are available at select Alive Health Centre and Morning Sun Health Foods stores. Not a location near you? No problem! 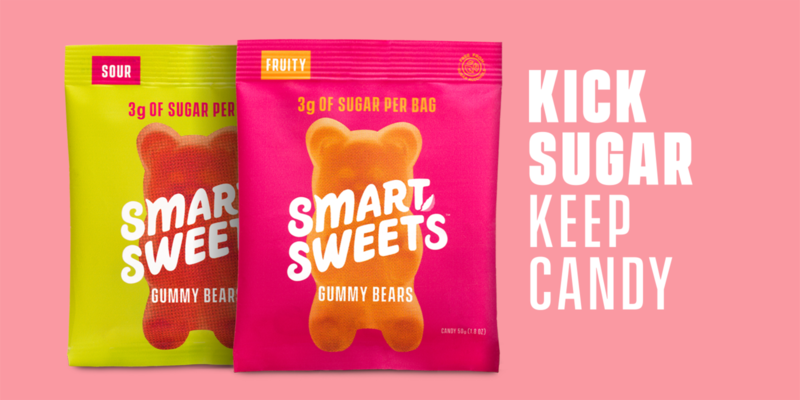 Order online today at www.shopalive.ca/smart-sweets to get your #smartsweets and you can #KICKSUGAR too! Hey! 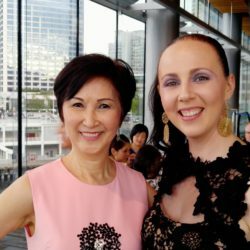  I’m Tara, the CEO & Founder of SmartSweets. At SmartSweets, we’re tackling one of the largest and most concerning problems hidden in our every day foods- Sugar. I can’t wait for you to try SmartSweets, and join us on the mission to Kick Sugar! We hope that you will come and visit us at either Alive Health Centre, Morning Sun or Supplements Plus near you! Do not sit in silence; there are so many things you can do to better your health! Get excited and take charge of your health. Let’s work together, along with your health care practitioner to ensure you are doing all you can to lead a happy and healthy life. Our team looks forward to helping you with whatever your health goals are.